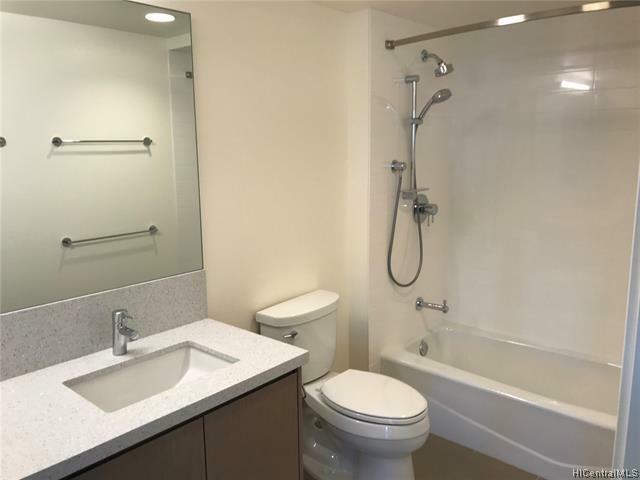 SELLER WILL CONSIDER ANY REASONABLE OFFER.Brand new luxury unit. Never occupied. Expansive views! 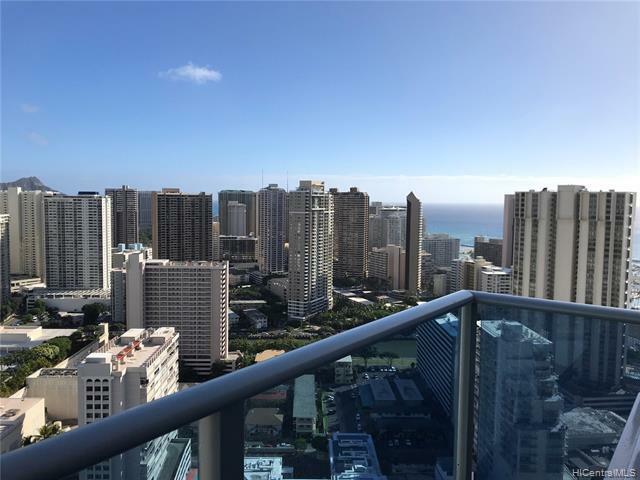 From Manoa Valley to Diamond Head to Waikiki ocean views.Location! Location! 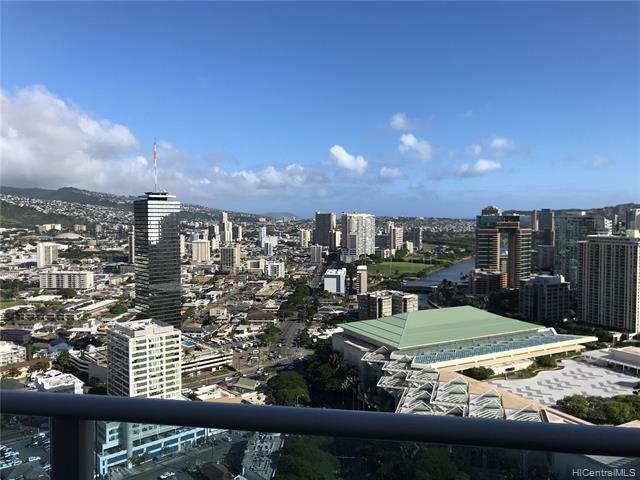 Next to Ala Moana Shopping Center and Ala Moana Hotel. Walking distance to Ala Moana Park. Minutes form Waikiki and Ward Center. Seller prefers Fidelity Nation Escrow-Mandy Marumoto. Include "AS IS" addendum with offer. Listings provided courtesy of Jared Yamamoto. Based on information from the Multiple Listing Service of HiCentral MLS, Ltd. 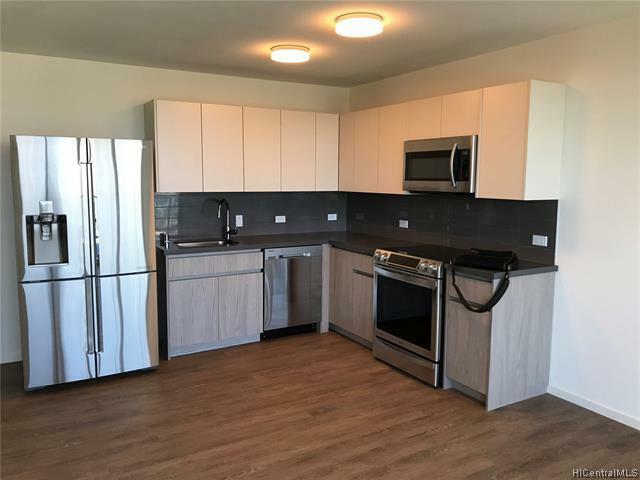 Listings last updated on 2019-04-26T01:58:45.643. Information is deemed reliable but not guaranteed. Copyright: 2019 by HiCentral MLS, Ltd.